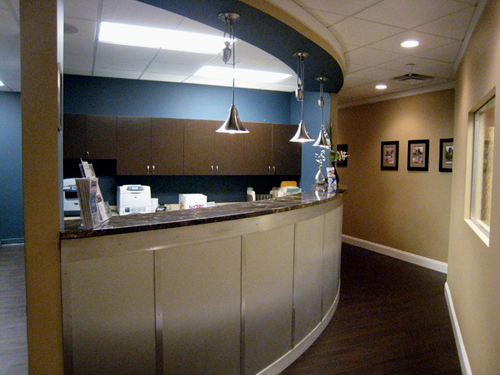 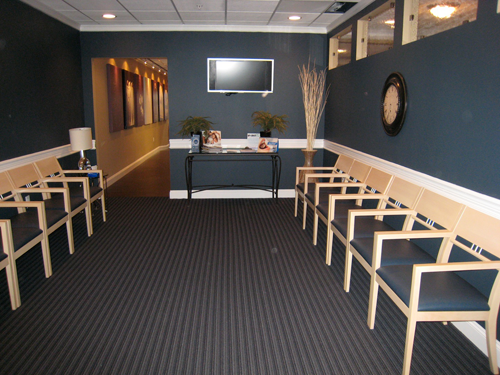 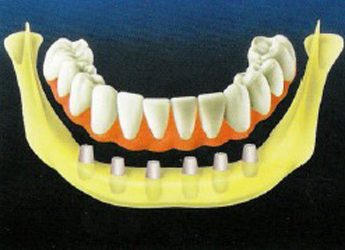 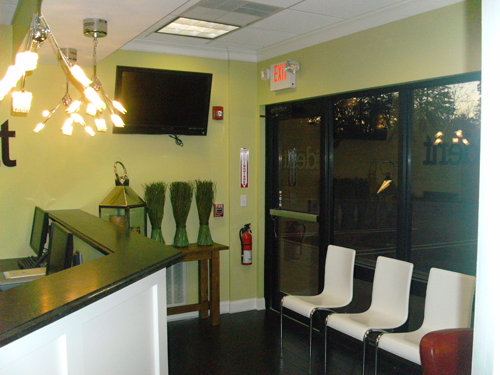 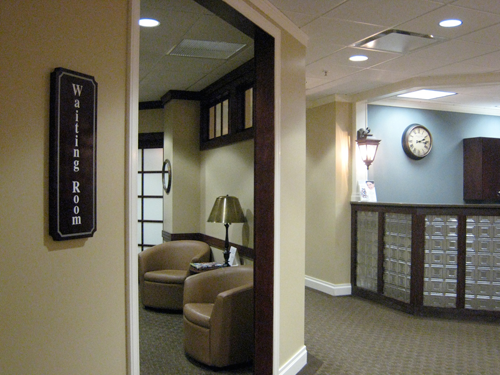 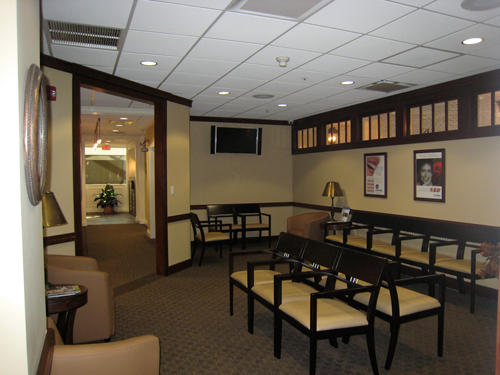 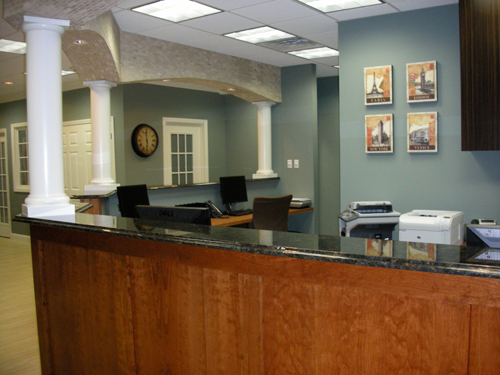 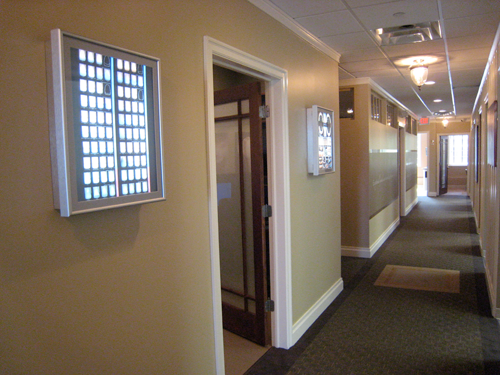 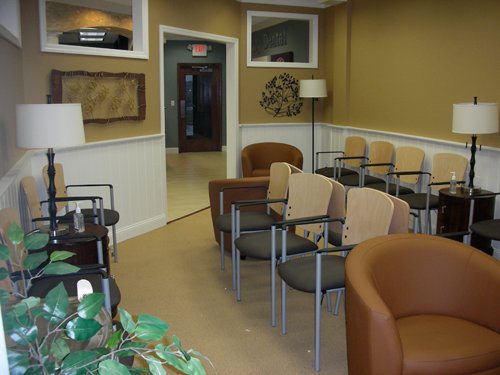 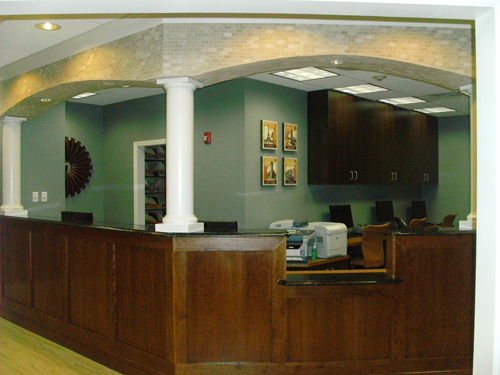 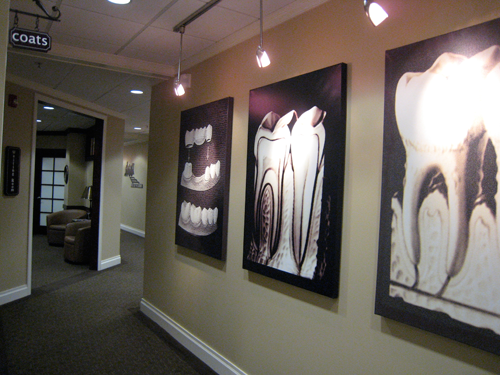 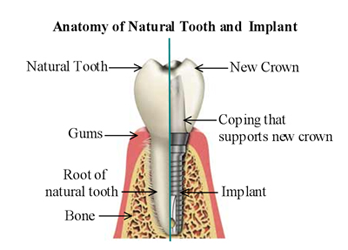 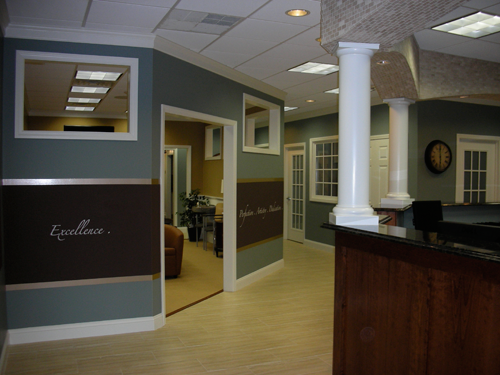 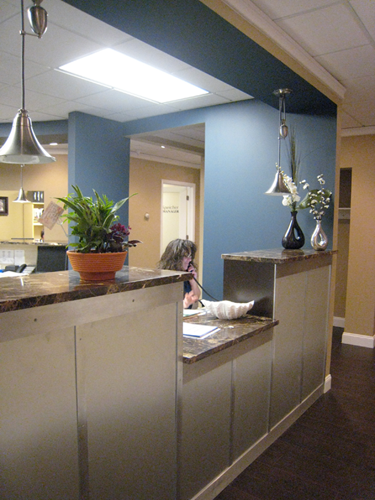 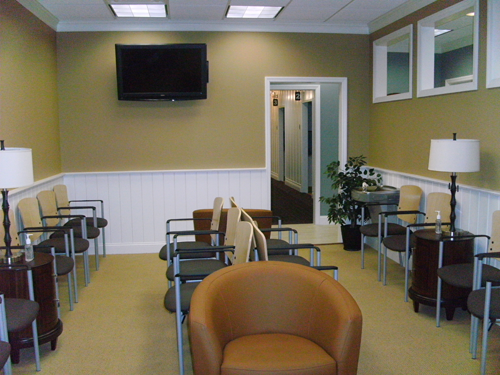 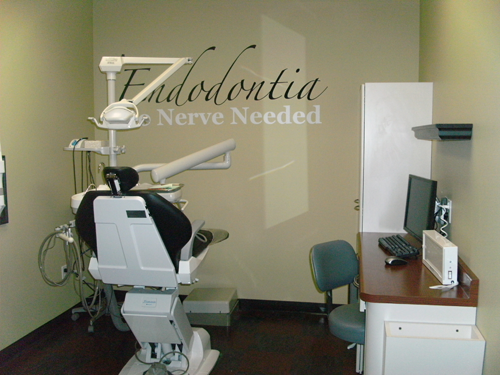 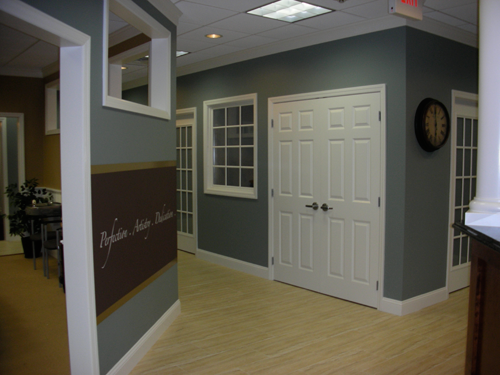 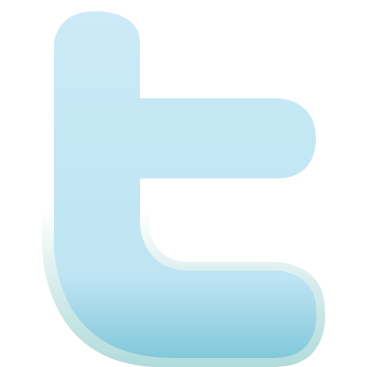 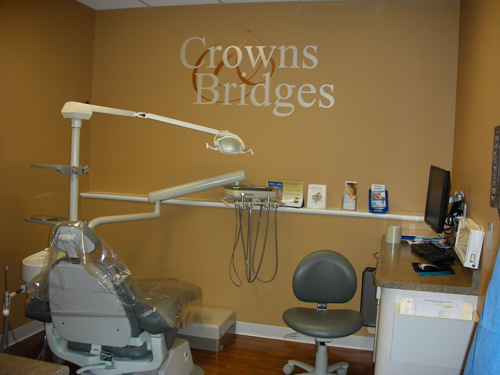 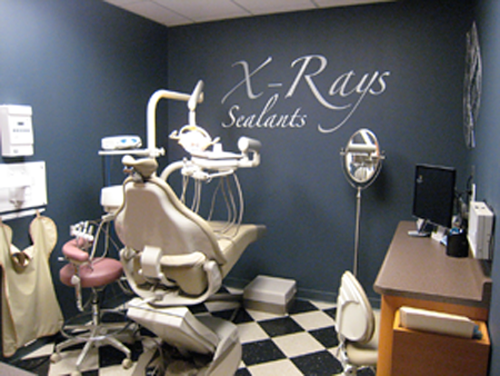 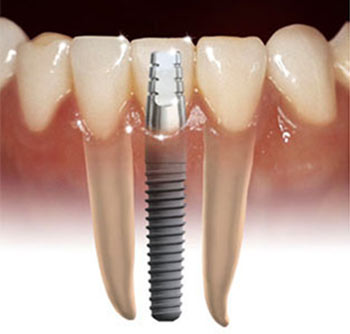 Welcome to our dental photo and video gallery page! 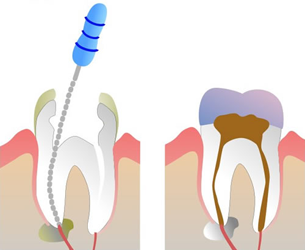 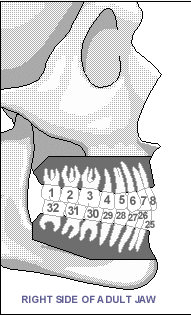 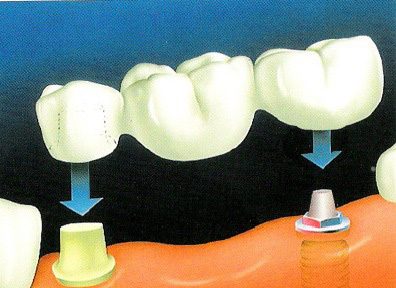 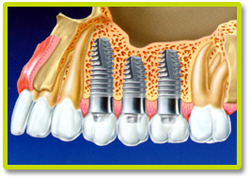 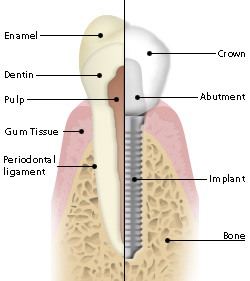 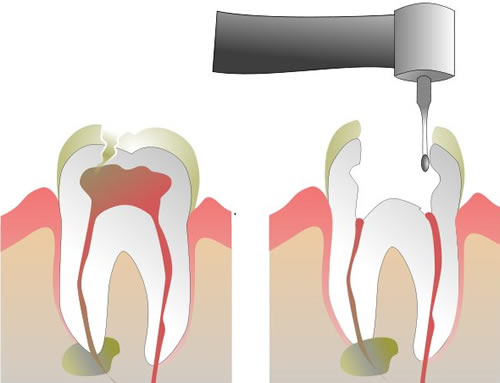 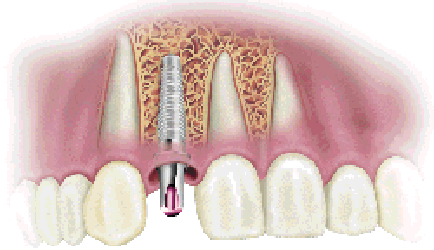 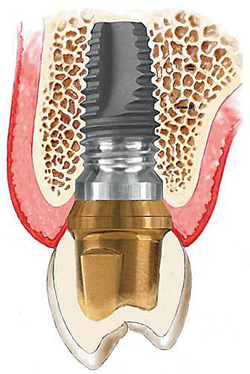 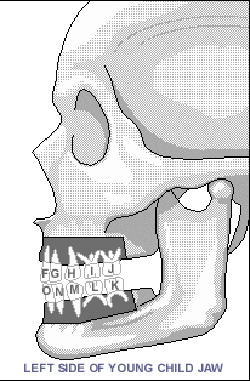 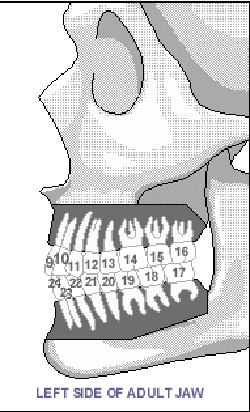 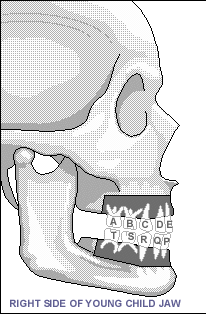 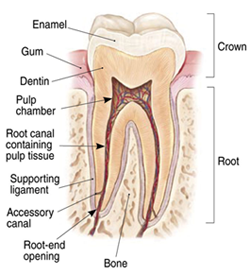 Click any dental image thumbnail to see a larger dental illustration. 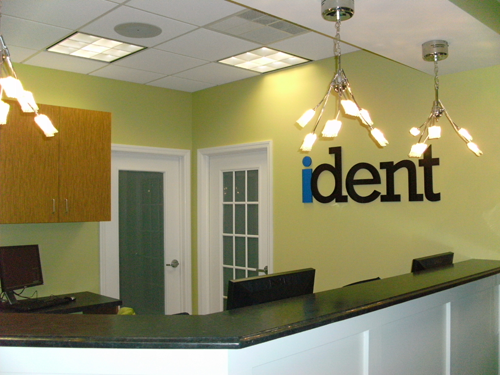 Ident Specialists make it easy for you, the patient, to learn about different dental procedures and services in our dental media gallery.